Prospecting is an essential part of selling. Salespeople and business owners know this but but they still fall short of doing it right. 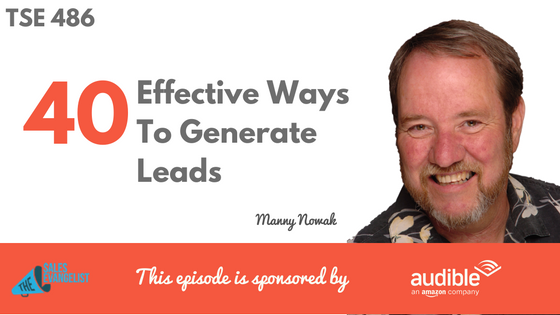 Today’s guest is Manny Nowak who’s going to show to us some effective ways to generate leads. 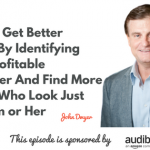 He has actually created an eBook on 40 Plus Ways to Find the Gold of New Business. 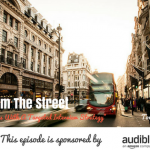 Manny is a coach that works mostly with CEOs and businesses in the “under $20 million” market and he also works with a lot of professionals, teaching sales-based strategy tactics and coaching from a technology standpoint. Look at what’s working for you today. Take a look at your customer base. How did you find them? What worked? Look at your customers you’ve won and figure out where they came from. Once you’ve figured out what’s worked for you, ask yourself, would it still work and should you still continue doing it? Find 5 people in that event that have a potential for working with you. Start that relationship in the networking event. Real success is if you can get an appointment but leave that to the other person. Then move these people down to step 2 which is about how your sales funnel works. Have a good email list. There are also services that can do an email for you. Set up lead pages to generate email addresses. The last thing clients that you meet at networking events want is a spam message. So the next time you’re in an event, ask if you can send them a quick follow up email which tells them it was great meeting them. A lot of salespeople are afraid to ask for referrals. If you have a customer that you’re doing a great job for you and they love you, ask for a referral. Also, make it as easy as possible for them to give you a referral. Mention some names or specific departments from where they can give referrals. Utilize seminars in two different ways. Invest in your business. Come up with a simple topic and put up an event. Rent a conference room or get one of your clients to share with you to set up an event where you can invite 20-25 people and teach them something about what you do or something they need to know. You may charge people a nominal fee to come to your event. Another way is to go to events and spend your time in seminars. You may be sitting next to a potential buyer and afterwards you can have a relationship with. This is the time that their defenses are down. Don’t try to do everything and don’t lose your focus too quickly. Measure them and have a timetable to make sure they work. Connect with Manny Nowak through email at manny@mannynowak.com or visit his website www.mannynowak.com. 40 Plus Ways to Find the Gold of New Business. Get a free version of Manny’s book on www.coachmannytip.com.